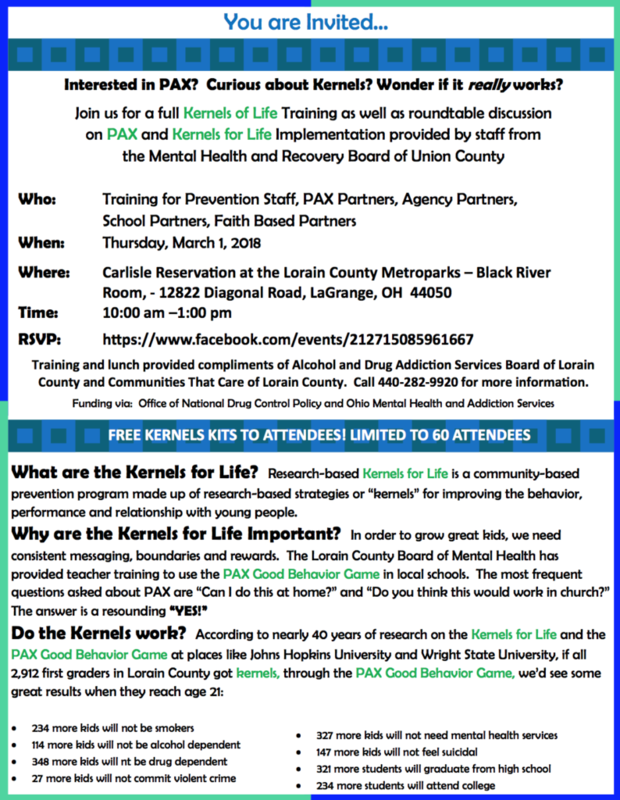 Join us for a full Kernels for Life training and roundtable discussoin of PAX and Kernels for Life Implemenation. Research-based Kernels for Life is a community-based prevention program made up of research-based strategies or “kernels” for impoving behavior, performance and relationships with young people. Free Kernels Kits will be provided to attendees. During the roundtable discussion we will define ideas how to enage parents to learn and implement kernels for Life with their children. 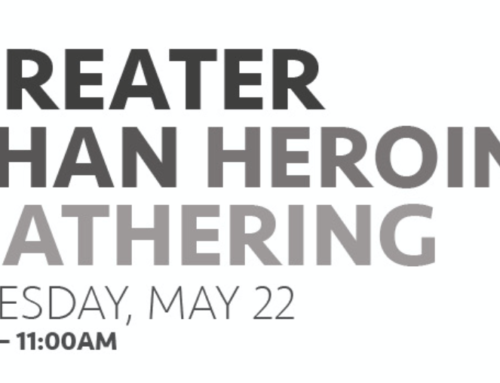 Presented by Staff from the Mental Health and Recovery Board of Union County. 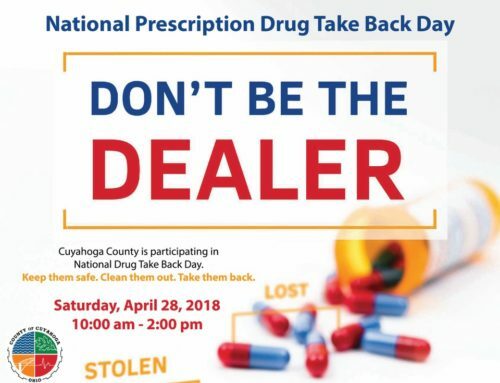 Co-sponsored by Communities that Care of Lorain County and the Alcohol and Drug Addiction Services Board of Lorain County. Lunch provided compliments of Communities That Care of Lorain County. 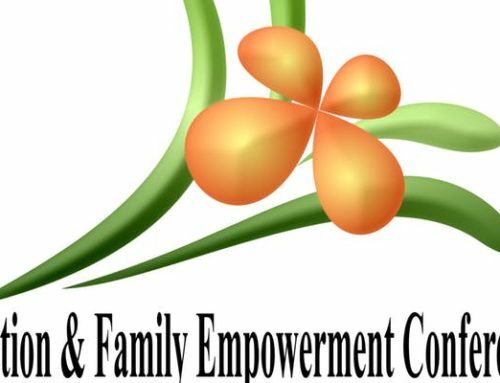 Funded through Ohio Mental Health and Addiction Services.